I finished this first drawing for The Hidden People a few days ago. In fact I'm well underway on all of the rest of the main finished drawings. 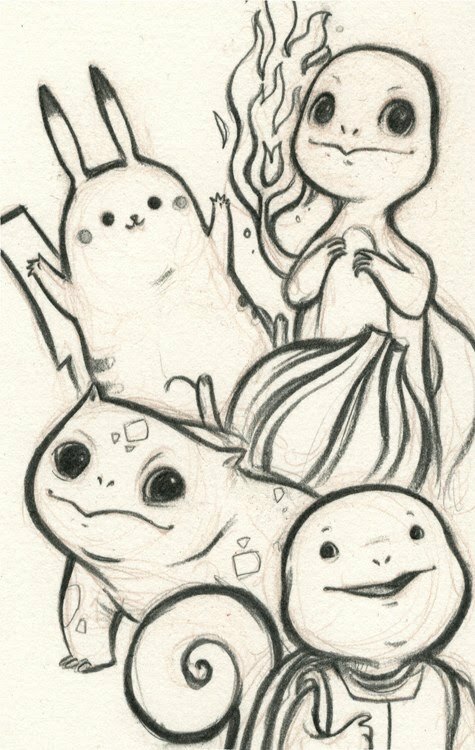 I'm very excited about the direction this project is taking and I'll be posting more sketches, drawings, and finished drawings in the days to come. My new, full personal project is well underway. My goal over the last few years has been to pursue one large, main personal project each year with several smaller projects peppered throughout the year. I juggle these in and amongst my regular client work. I've talked about it a little on my Twitter and mentioned it once on my blog here but here's a little more about "The Hidden People." 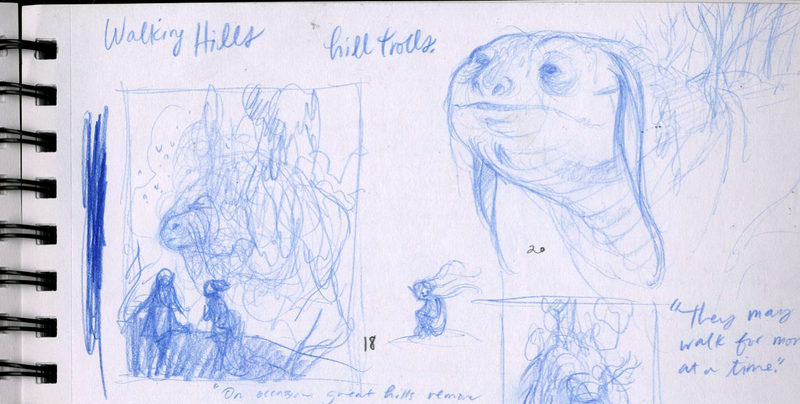 This project stems from my love of fairy tales, what I would call mythologies of the natural world, and massive lurking trolls. The immediate goal is a drawing book along the lines of my annual sketchbooks over the last three years (2008, 2009, 2010) with most of the work comprised of finished, fully rendered drawings. The long term plans include a gallery show of original work and potentially a graphic novel set in the world. There you have it. "The Hidden People" has begun. 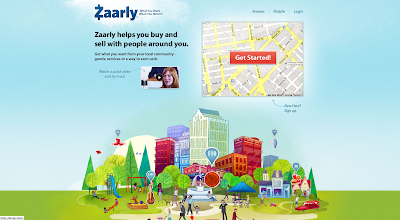 I got to work on a really incredible project called Zaarly. (@zaarly on Twitter.) I created all of the art, illustration for it. It was a lot of fun working with the team and a super awesome experience. I look forward more opportunities to work with everyone again. "'This is an idea that is just crazy enough to work,' says actor LeVar Burton, a Zaarly board member who is starting his own tech firm." It's weird and cool to see my name there and see my art above it. 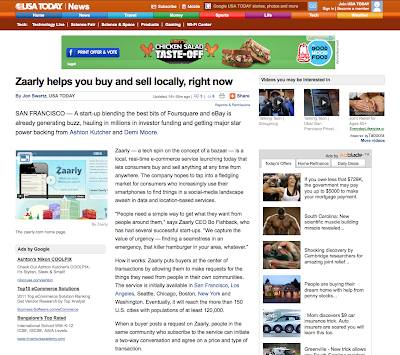 If this were a commercial from the 80s I would now turn to the camera, smile, and say, "Thanks, Zaarly!" Here is the final work for my Éowyn inspired piece. This little project was a tremendous kick to get myself in gear after a month of personal project rest. I rarely take time off from personal work, I usually have those fires burning even during regular client work but I needed a short rest. For the most part I have had a personal project going or in the planning stages since 2007. It was a nice mental break to take some time and let my eyes un-focus for a bit. 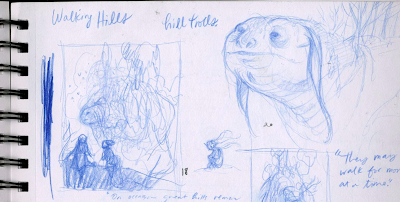 I'm pleased to report that my next personal project, "The Hidden People" is well underway, planning and thumbnailing are complete and what remains at this stage is the final drawing. 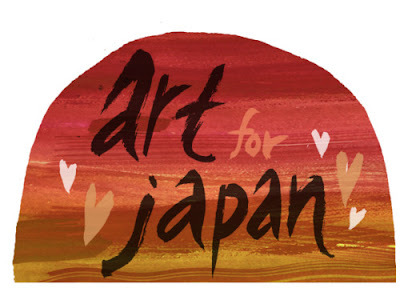 Art for Japan - charity art auction is live! 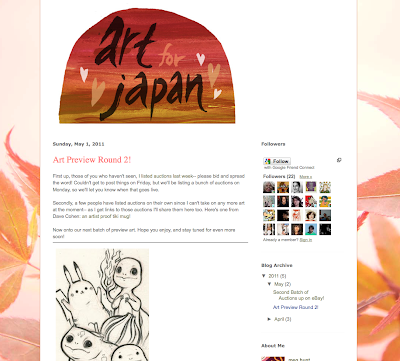 My drawing in Meg Hunt's Art for Japan is live! Only three days left to bid! 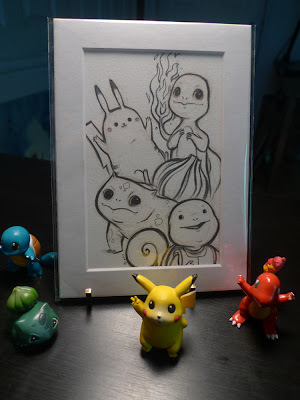 If you like drawings and Pokémon you'll love my piece. Go here to bid on my contribution! 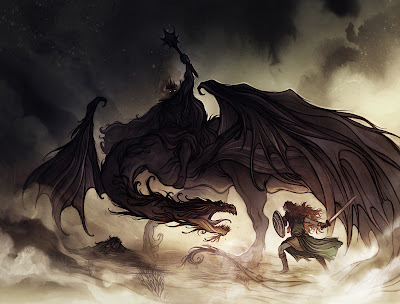 The process of working through this Éowyn piece has been a great creative kick start for me. If nothing else I got the jump I needed to get it together for my 2011 sketchbook. More on that later. 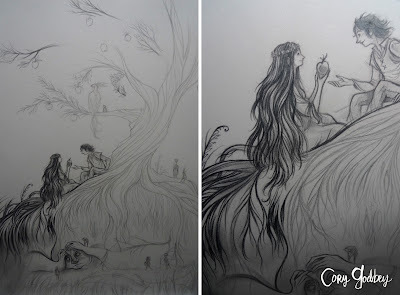 This stage is the watercolor underpainting. When I know the piece will ultimately be finished in digital I use the watercolor for value and textures. It's fast and loose and I don't worry about color. A little while back I posted about my friend Meg Hunt's Art for Japan. 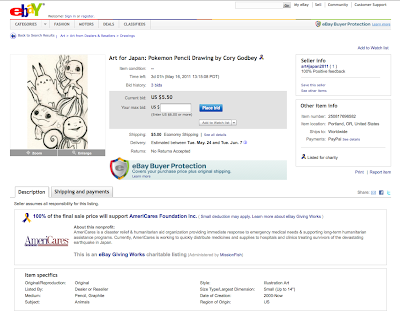 Putting the internet to good use, she's collected an incredible amount of donated art works for charity auction. You can see my small contribution previewed on the site above. I'll be certain and post a link to the actual auction for my piece when it's up.